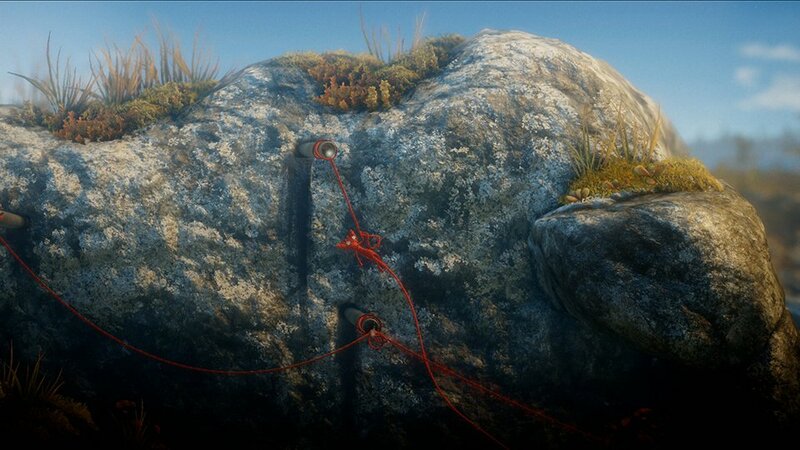 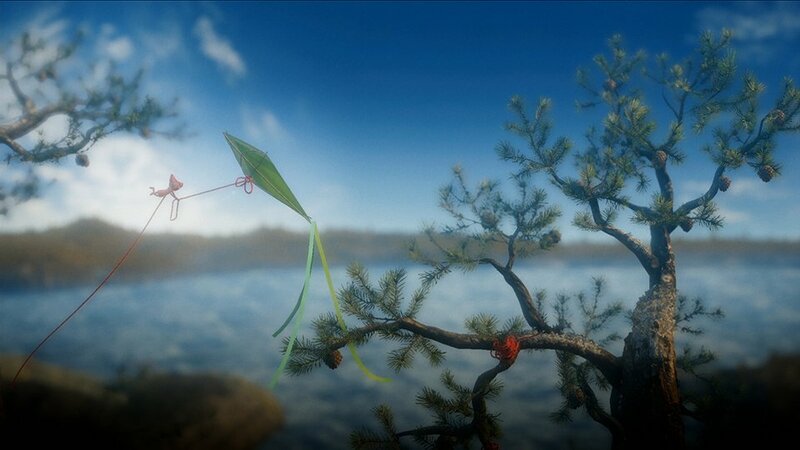 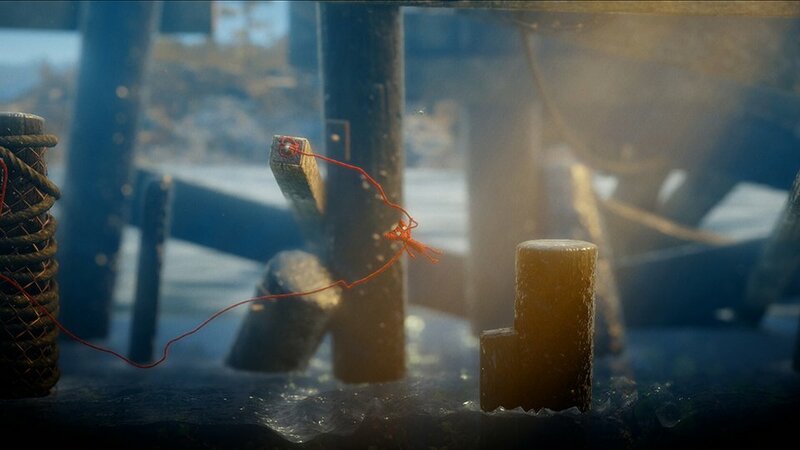 A visually-stunning puzzle platformer where you play as Yarny, a creature made from an old woman’s ball of yarn. 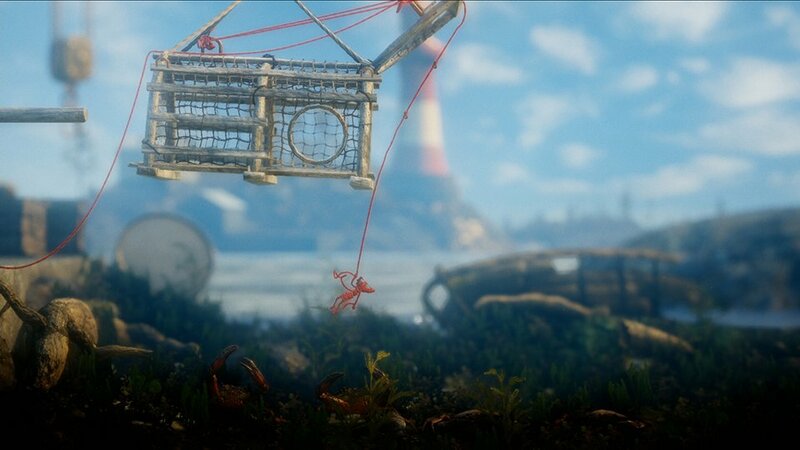 Help him travel across Northern Scandinavia as he tries to gather memories and reunite a family. 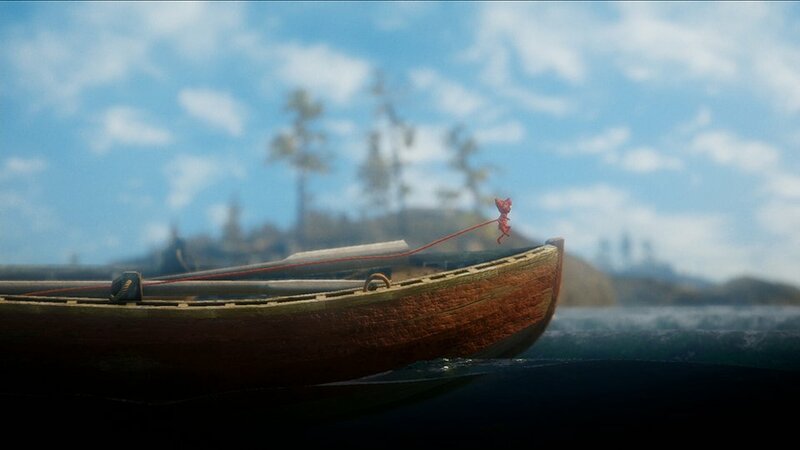 Coming to Windows, Xbox One and PS4 on 2/9/16.